Yes that’s right, tomorrow night sees Hammersmith hitting up the burgeoning casual chess scene in the Zone 1 landmark destination South of the River. Our top members John and Adam will be leading the charge – we’re taking half a dozen sets with us to explore a couple of pubs in the area and show them what West London is made of, chess-wise. 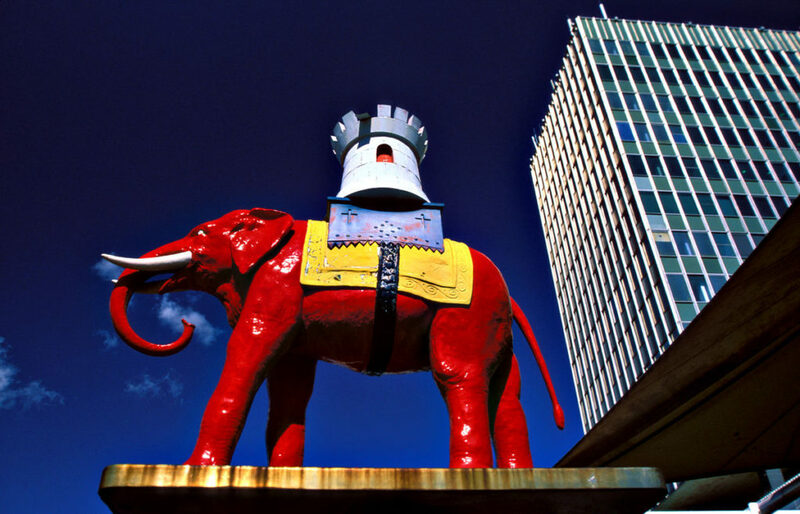 Despite it’s south-of-the-river location, Elephant is actually very central and stupendously well linked for transport – Northern Line tube, and several mainline services serve the area, along with a multitude of buses. Sounds like fun to me – hope to see as many of you there as possible! If you were wondering how the place got it’s unusual name (I was! ), look no further – it derives from a coaching inn which used to occupy the site. The coaching inn took the inspiration for it’s name from the former occupants of their site – a Blacksmith & a Cutler (knife-maker). The coat of arms of the Worshipful Company of Cutlers (one of the ancient Livery Companies of the City of London) features an Elephant & Castle – the elephant representing the ivory formerly used in the handles, and the castle representing a Howdah – an elephant-borne carriage (think holidays in Thailand!! ), thought to represent strength! Fascinating stuff, I’m sure you agree, and a brilliantly unusual landmark for London! 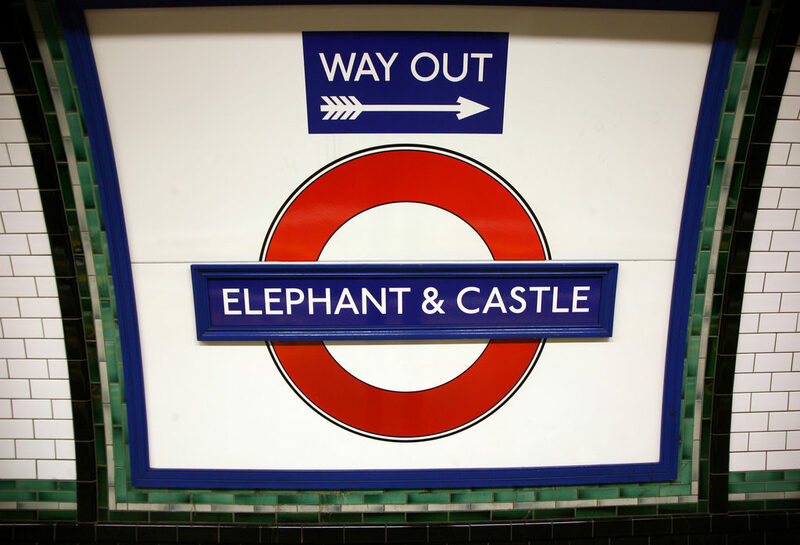 I agree, I love the name ‘Elephant and Castle’ and was also intrigued to find out the origins. I lived there for a while in the early 70’s. Walworth Road actually. I spoke to the local librarian at the time, they had real librarians in those days, but she told me that the origin is unknown and disputed. Later I heard a R4 programme on the subject but it also drew a blank. The Cutlers’ association is plausable but may also be fake. The R4 programme was most in favour of an Indian connection but couldn’t prove it. There is also a French or Spanish connection which I just Wiki’d and that is also plausable. Incidentally, sorry to be a pedant, but did you mean to say ‘erstwhile’ I think we should be told (as they say in Private Eye)? Next Next post: CORRECTION: Castling… at the Elephant?